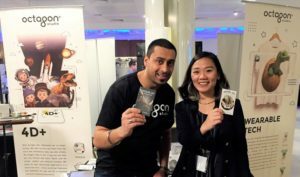 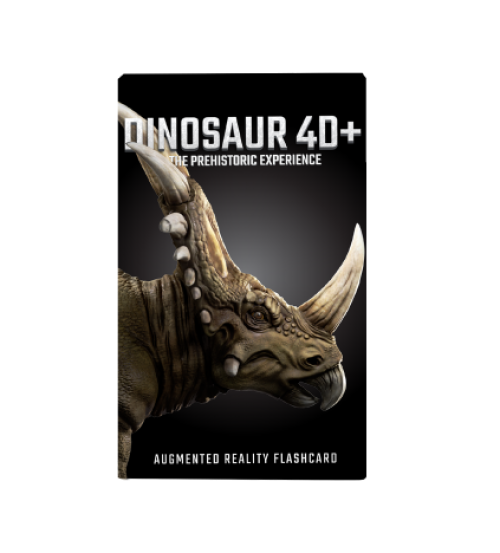 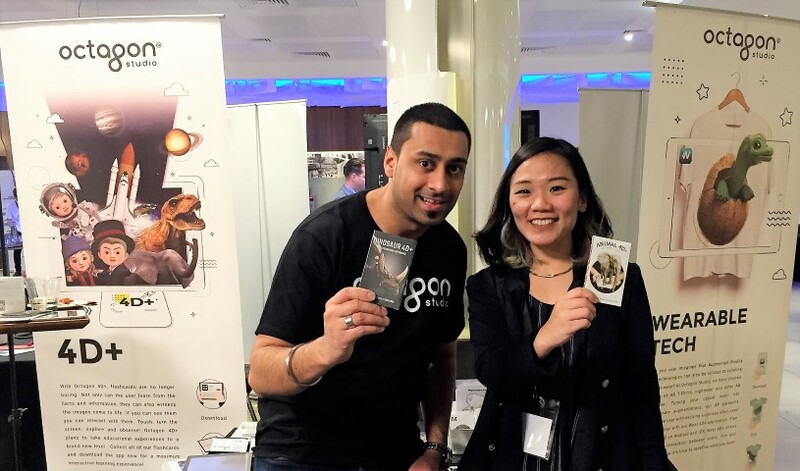 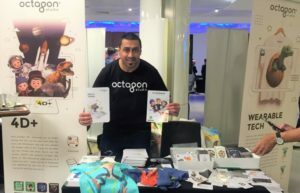 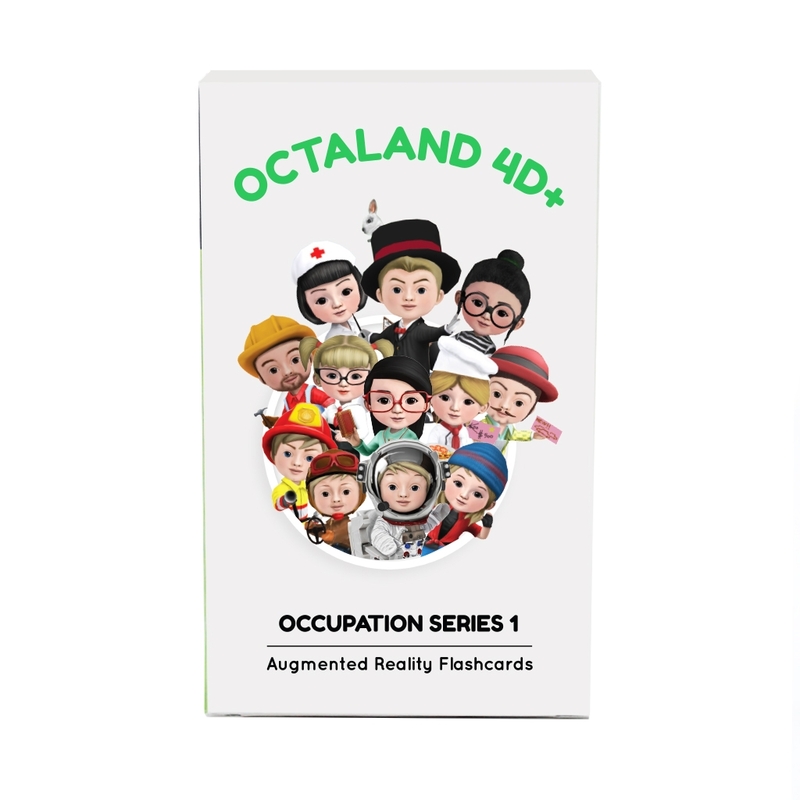 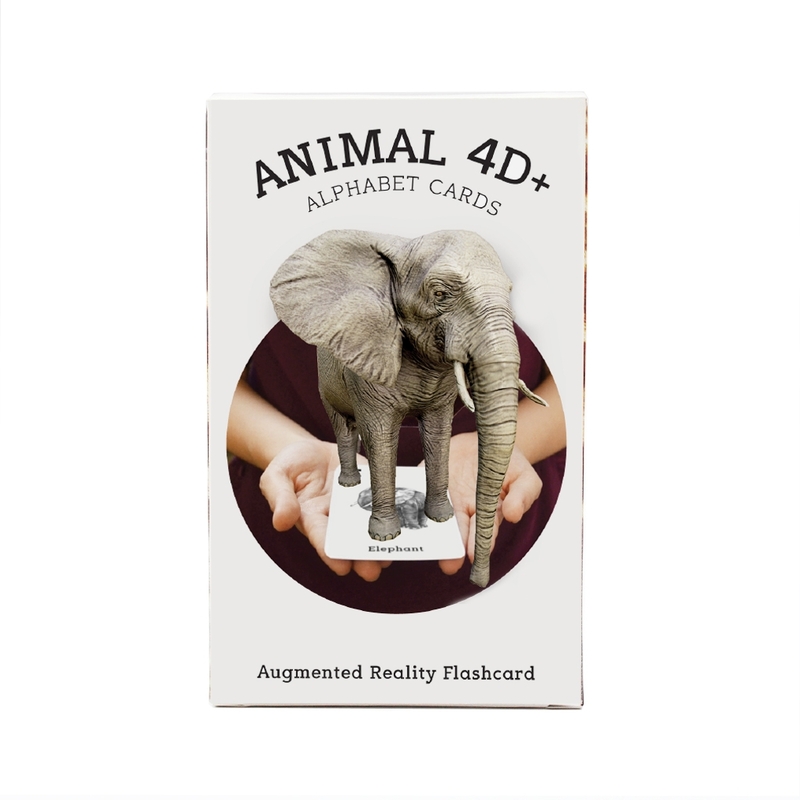 Augmented Reality Flashcards by Octagon Studio, which are perfect for teaching and learning in a fun and engaging way! 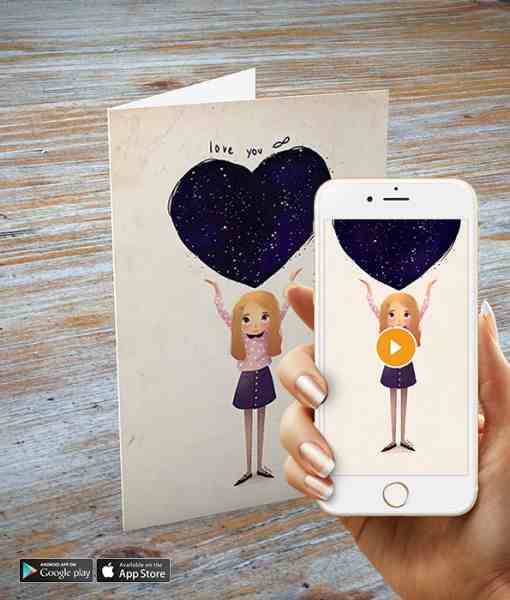 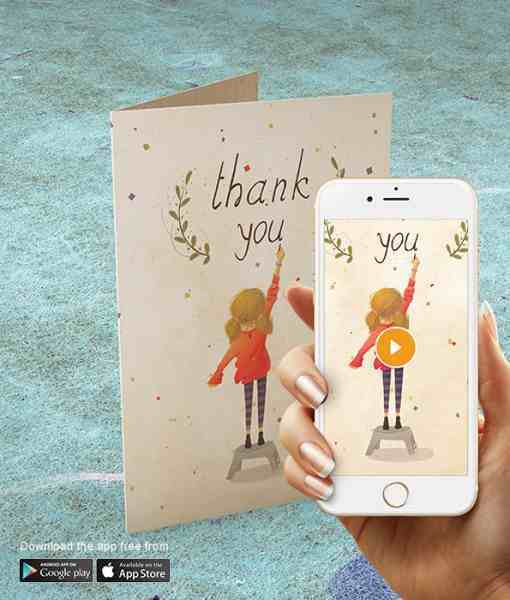 Also I'm looking for retailers who are interested in AR greeting cards. 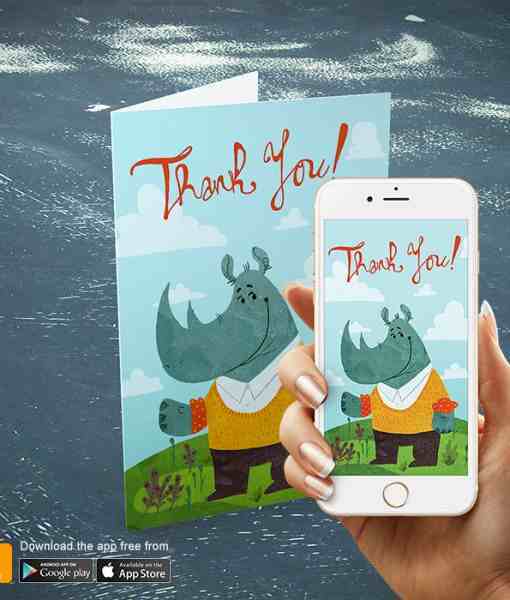 Various designs available and custom ones can also be produced.